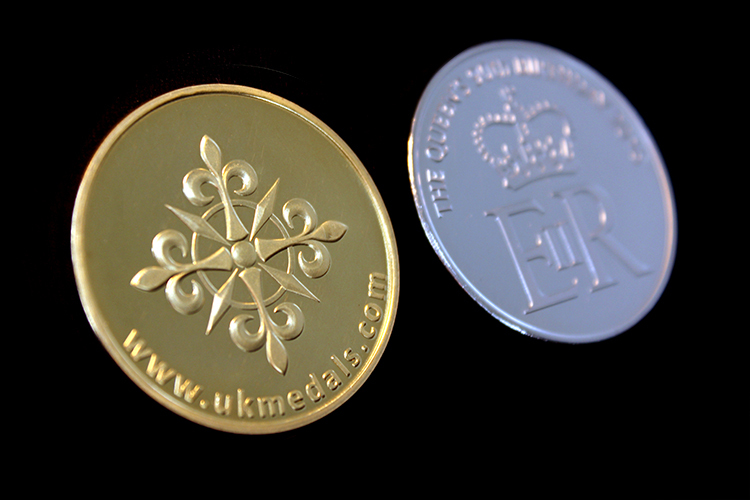 In celebration of Her Majesty the Queen’s 90th birthday Medals UK has produced an exclusive anniversary coin to commemorate the very special milestone. On Thursday 21 April 2016 the Queen celebrates her 90th birthday, having been born on this day in Mayfair, London at 2.40am in 1926. At the time of her birth she was third in line of succession to the throne, behind Edward Prince of Wales, later to be King Edward VIII and her father, the Duke of York. Due to remarkable circumstances and the first and only abdication of a British monarch Elizabeth Alexandra Mary became queen in 1952, following the untimely death of her father King George VI. 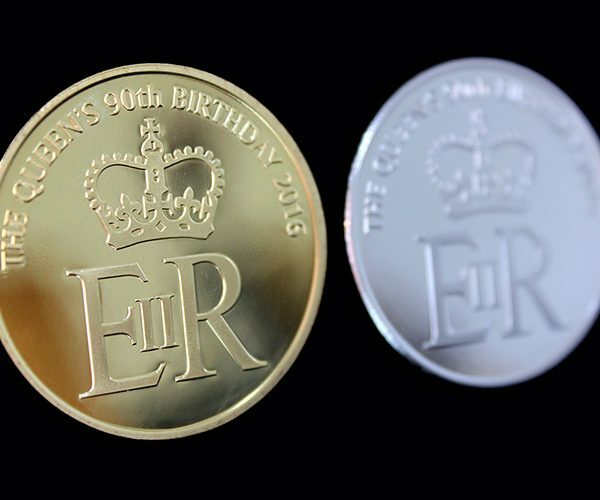 The Queen will mark the milestone with no less than eight days of celebrations. Events include a four-night long pageant in May, as well as a National Thanks Giving Service, Trooping the Colour and Patrons Lunch, which span the weekend of her official birthday celebrations in June 2016. 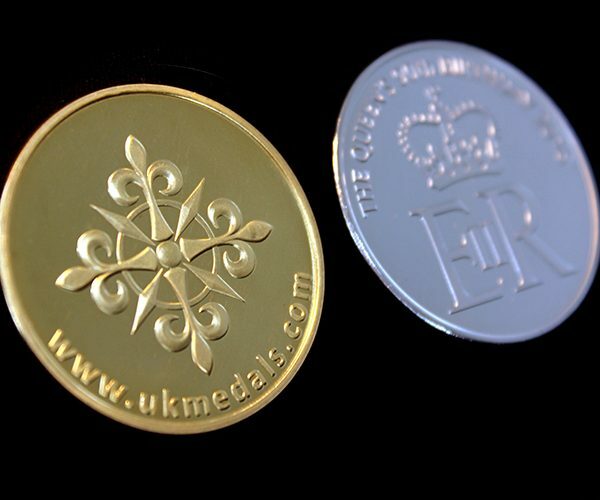 To commemorate this once in a lifetime event Medals UK has created an attractive Queens 90th Birthday Commemorative Coin featuring the official, Elizabeth II Regina monogram. 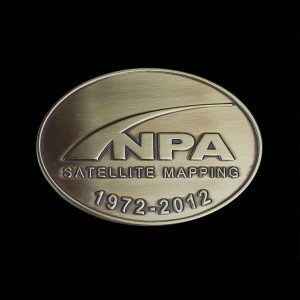 The weighty anniversary coins are available in gold and silver base metals, measure 38.61mm, and feature a bright, minted finish. 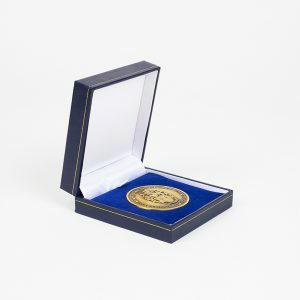 They are available in a range of packaging options to suit your needs and budgets. 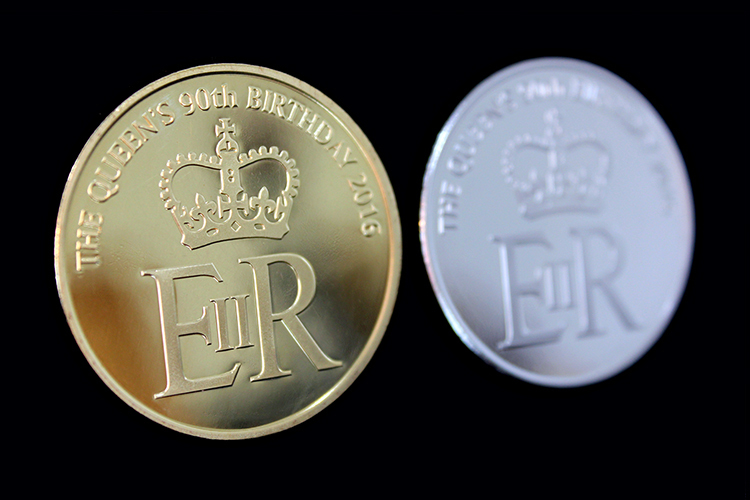 The coins are the perfect memento for employees, students and respected clients to mark this most special occasion celebrating the life of Britain’s longest reigning monarch. 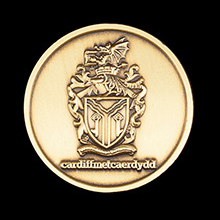 To order souvenir coins for yourself and your most valued contacts to treasure and commemorate this once in a lifetime event simply complete our online enquiry form.